The Clog Dawg Plumbing can help you install or repair any gas piping or gas lines in your home or business. 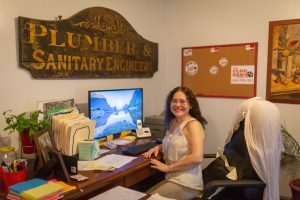 To request a bid from one of our certified plumbers, call us at 404-998-1967. 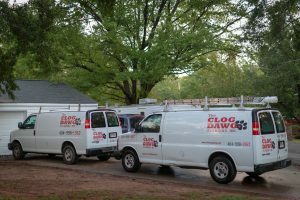 The Clog Dawg Plumbing can help you install and repair any gas piping or Atlanta gas line problems you are having. Your Atlanta area home needs to have gas for your gas appliances, hot water heater, and HVAC equipment. 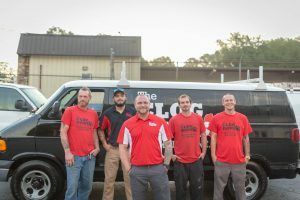 Whether you have a gas leak, gas piping repair, or gas line installation needed, The Clog Dawg Plumbing can help you with it. Call us at 404-998-1967 to schedule all your gas piping needs. Our technicians can help with all gas line repairs and installation. If you smell gas in your home, make sure to call us right away at 404-998-1967, so we can get a technician out there right away to assess the situation. If the local gas company has shut your gas off, then our technician can perform a gas leak repair. If you are looking to have new gas lines ran to your gas appliances or relocate any gas lines in your home, this is also something The Clog Dawg can do for you. Call The Clog Dawg for all your gas line repairs and installation work at 404-998-1967 or request service here. If you have a gas leak or need gas piping replaced, The Clog Dawg can help you out. 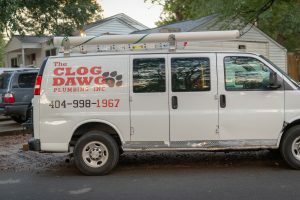 The Clog Dawg has been servicing the Atlanta area for years, and we’d be honored to serve you, too. Need to discuss an Atlanta gas line project?